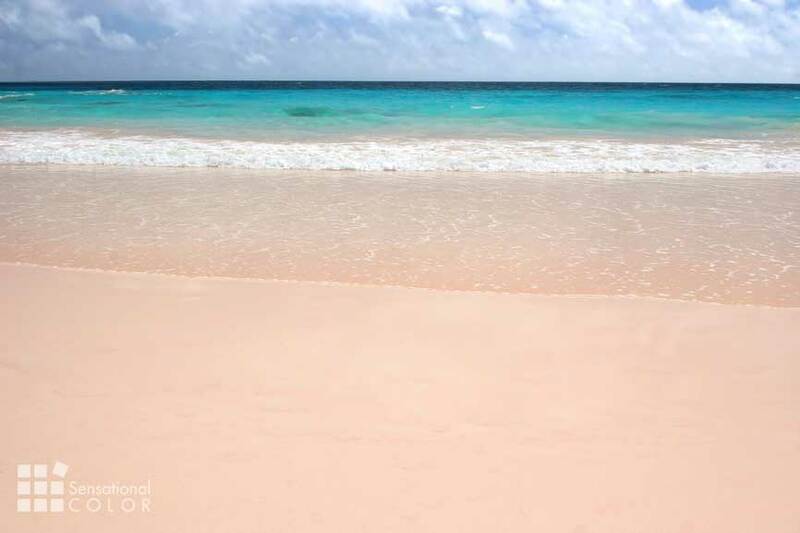 The pastel palette of the Bermuda colors would get any artist working on his canvas. Tightly packed white slate roofs interrupted rhythmically by long necked chimneys stretching out towards the azure blue sky. 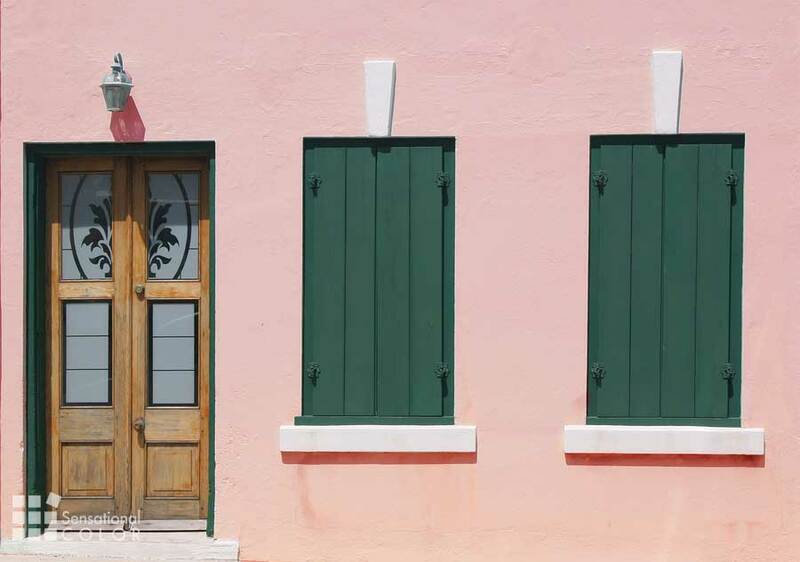 Pastel walls have been fundamental to the homes of Bermuda since the early 17th century. A home to settlers, Bermuda has been host to an influx of people who adapted to their new environment by creating homes that lent to cool comfort. The materials used were wide and varied. Materials like Bermuda cedar, stone, lime to palmetto are common to almost all homes. 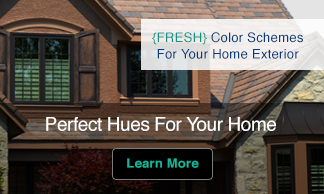 The pastel wash is supplemented by a concoction of a tinted mix of lime and water – white wash. The people of Bermuda, perhaps inspired by their picturesque surroundings, believed in adorning their homes in the colors of flowers. Hues of yodeling yellows. 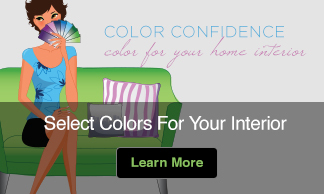 pretty pinks, pleasing peaches and gentle greens dominate the color choices. Although, off late, whites and blues have gained increasing popularity among families. Simple practical structures doused with soothing colors lend to an over all harmonious blend … an oasis to the eyes of an onlooker. The skyline of Bermuda perhaps reflects aptly the attitude of the inhabitants itself; calm, serene and enduring. Changing tastes in accordance with changing times has led to some people moving to a more upbeat and vibrant color, however, the traditional pastels have still remained with the inhabitants of this paradise.